It’s been a busy week in the gadget world thanks to the IFA convention, which has brought us the likes of the LG V30 and Moto X4—but even if you don’t need or want a new Android phone, there are still plenty of fresh apps and games available for the one you already have. Our Five to Try column highlights the week’s biggest app debuts, and the long-awaited Play Store release of Amazon Prime Video takes the spotlight this week. The Walking Dead: March to War might be a look for fans of the zombie-apocalypse franchise, while Duolingo’s Tinycards is a slick learning app, Microsoft’s Mixer Create lets you live stream from mobile, and Sega’s classic Golden Axe returns in a new free rendition. 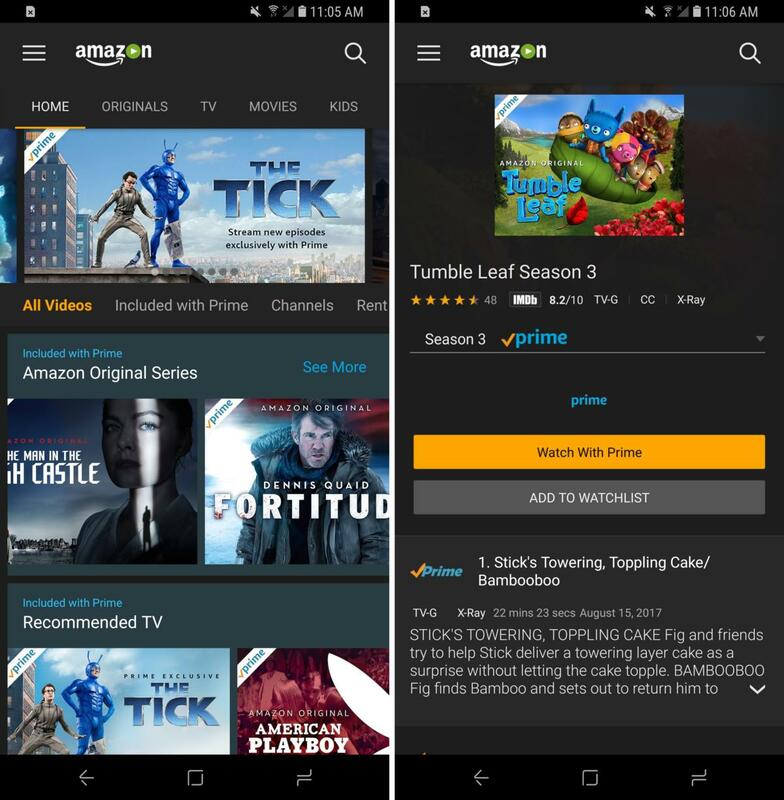 Amazon's video app finally has a home in the Play Store. Hooray, Amazon Prime Video is now in the Play Store! Wait… Amazon Prime Video wasn’t in the Play Store? It’s true. Amazon has been stubborn with streaming, refusing to stock some devices and keeping its video apps out of rival storefronts. For a while, you could watch video within the core Amazon app, or sideload the Amazon Underground app—but now you can get the proper Prime Video app from the Play Store in the U.S.
Don’t know Prime Video? Well, if you have an Amazon Prime subscription, then you already have access to the company’s original shows—like Transparent, Man in the High Castle, and Tumble Leaf—and an array of licensed shows and movies. You can also add paid “channels” (like HBO) into the mix, and Prime subscription or not, you can use the app to buy and rent all sorts of movies. March to War looks slick, but it's still mostly menu-based. 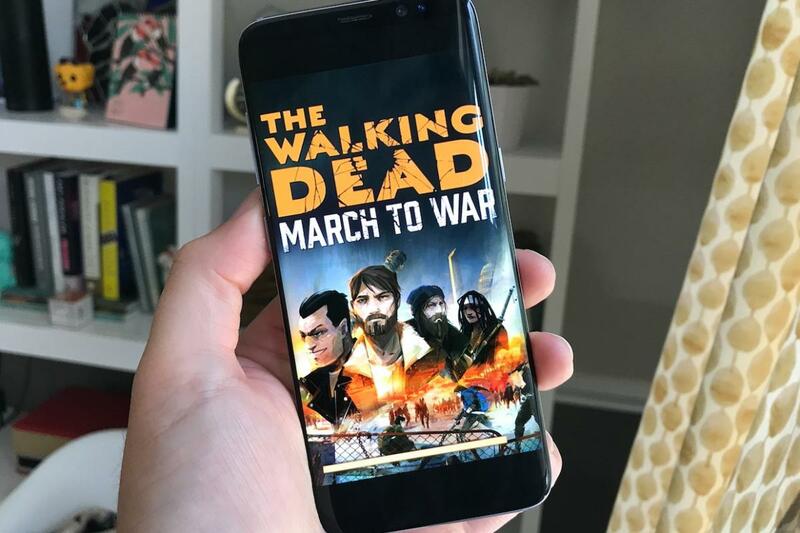 The Walking Dead has already spawned a few different games, including Telltale’s excellent episodic adventure series, and there’s one more in the Play Store this week: March to War. From the same studio behind licensed fare such as Game of Thrones Ascent and Star Trek Timelines, March to War pairs bits of dialogue from familiar characters with a seemingly endless base-building grind. 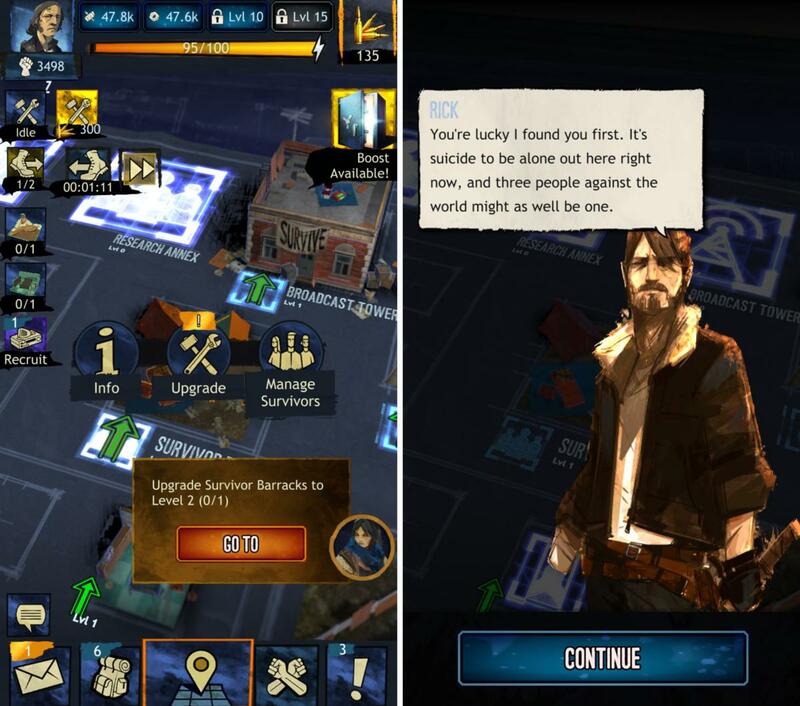 Although it has a more polished look, The Walking Dead: March to War is still primarily a menu-driven affair like Mobile Strike or Game of War, in which you’ll tap buttons to generate or upgrade buildings and perform other actions. Most of these games prove to be paper-thin and can be extremely tedious, but if you love The Walking Dead, then maybe it’ll be a fair distraction to fill some spare minutes each day. 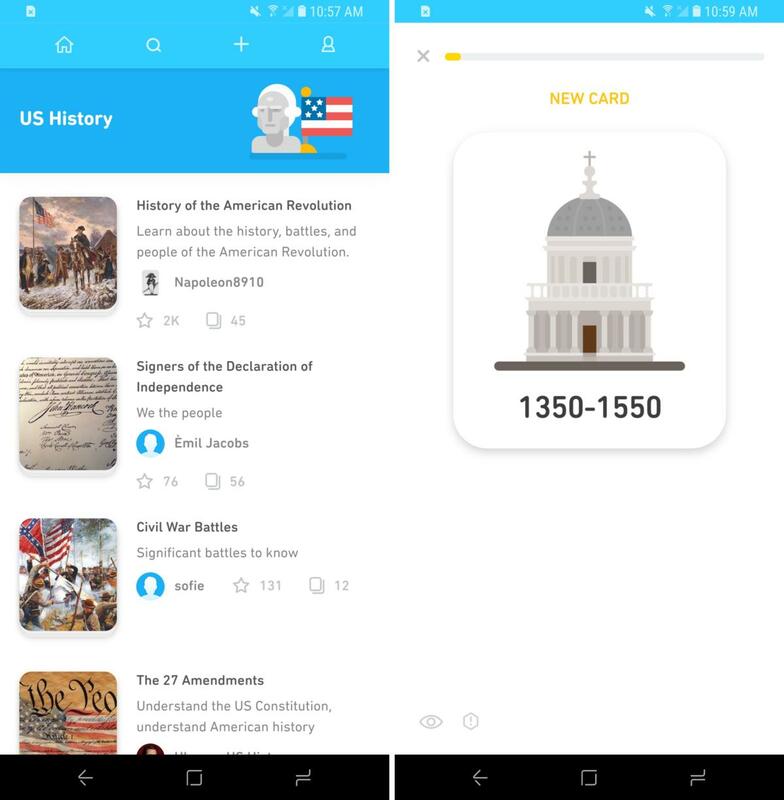 Learn useful facts and useless trivia using the same little cards. Duolingo is the ever-popular language learning app, of course, but the company has broader learning ambitions beyond making people multilingual. Tinycards is Duolingo’s latest app, and it’s built around the premise of learning through flash cards—a familiar premise you might recall from when you were learning fractions as a little kid. You’ll find Spanish and other language decks within, but also world history, soccer knowledge, math equations, and arguably less-essential bits of bar trivia-ready info. Each deck is presented in a way that helps you learn and retain the knowledge with minimal time spent, and in addition to the 200,000+ community-created decks, you can also design your own for personal or shared use. Stream Android games (or yourself) with Mixer Create. Twitch is properly massive these days, and now rivals are trying to one-up the video game live-streaming platform. 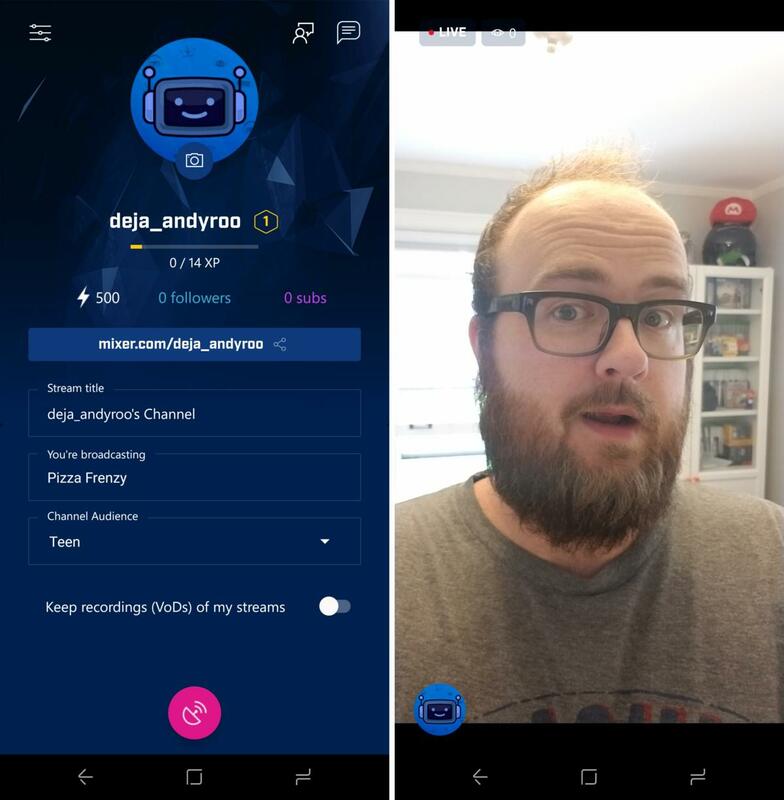 Microsoft’s effort is Mixer, and the new Mixer Create app—which just exited beta—lets you tap into the service from your Android phone. Primarily, Mixer is focused on streaming live video game footage, so if you want to toss out a stream from Minecraft: Pocket Edition or Clash Royale, this gives you another way to do it. You can have your own image in view from the phone’s front camera, as well as interact in live chat with viewers—or you can simply broadcast yourself if you're not a gamer. Weirdly, however, the Mixer Create app is separate from the main Mixer app, which means you can stream from this one but not browse or view other people’s streams. Why isn’t this just one complete app? Sega's 16-bit beat-'em-up is back. 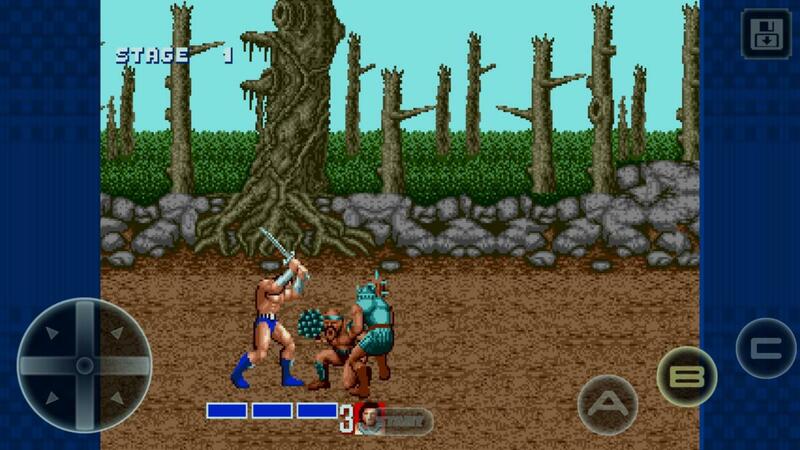 Almost 30 years after its arcade debut, Sega’s Golden Axe has found its way to Android—and you won’t have to pump in quarters to enjoy this coin-op classic. Golden Axe is an old-school brawler, sending you wandering to the right as you hack and slash to mow down bad guys and survive the coming threats. The Android version looks and plays just like the old Genesis version from 1989, albeit with virtual buttons instead of the real thing. Like all of the games in the new Sega Forever line, Golden Axe is a free download, though you'll see pop-up and menu ads throughout. Paying $2 slays the ads for good—no axe or sword required—and unlocks offline play, as well.